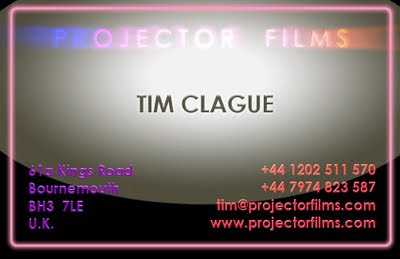 Projector Films - new ideas for film makers: What makes a great business card? When you go to a networking event such as the recent Screenwriters' Festival everyone's advice is - hand out and your cards and network. Then the "fog of conferences" descends. You have dozens of cards. Who was who? What did you talk about? Who the hell is "Jane" and why do you have her card? 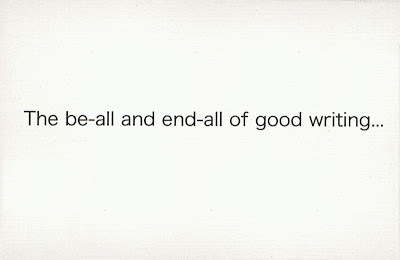 So a memorable card, linked to you in some way, is a good idea. So here we are. The most coveted award of the awards season. 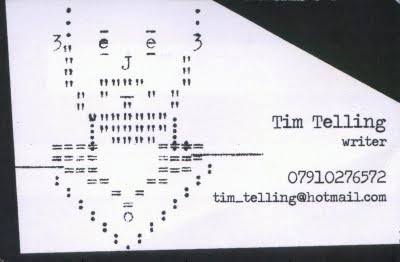 It's the best original business card of the year by a scriptwriter. It is a three way tie. 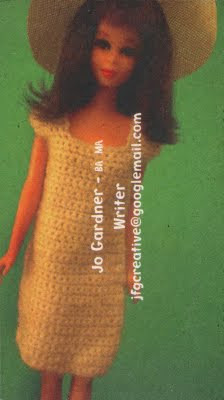 A nifty image from Jo. Light hearted. Looks a bit like her. No forgotten identity here. She obviously has a sense of humour too. Plus the card is a good talking point when she hands it over. Tim's a bit geeky. But old skool geeky. So a bit of ASCII art works well for him. 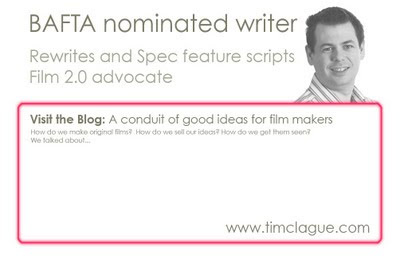 Plus it is nice to see a typewriter look used on a writer's card. It all makes sense. ...and a punch line. Awesome. Now obviously if you were Tony Jordan you may not need a gimmicky card. Or even a card at all. But for someone like you, me and Nigel - everything helps. Great to get a picture on a little box to write notes in and flashy front. But its all too much. Too many ideas for one small card. The winning cards show that one simple idea is best. So my next card will try to be more like those. 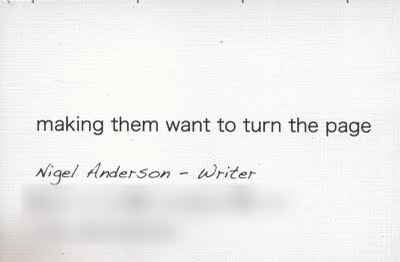 Interesting that a business card can say something about the TYPE of writing you do, as well as whether you're good at it, passionate about it etc. Thanks for the post - very helpful. It doesn't have to be that far Neil. Just make sure that at least it is bold and brash. A nice soft curly font would not give off the correct impression for example. Are you sure you don't like remakes?